How did Larry Nassar, an Olympic gymnastics doctor, get away with abusing hundreds of women and girls for two decades? 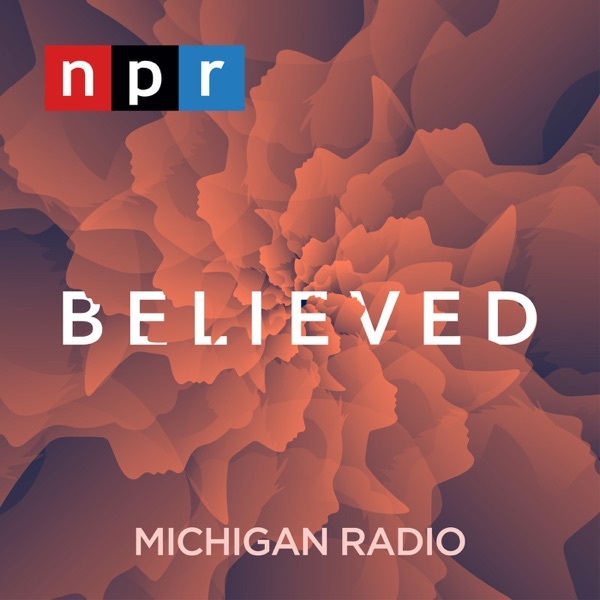 Believed is an inside look at how a team of women won a conviction in one of the largest serial sexual abuse cases in U.S. history. It's a story of survivors finding their power in a cultural moment when people are coming to understand how important that is. It's also an unnerving exploration of how even well-meaning adults can fail to believe.